The new Lexus LS is a luxury saloon like no other - still want that German barge? 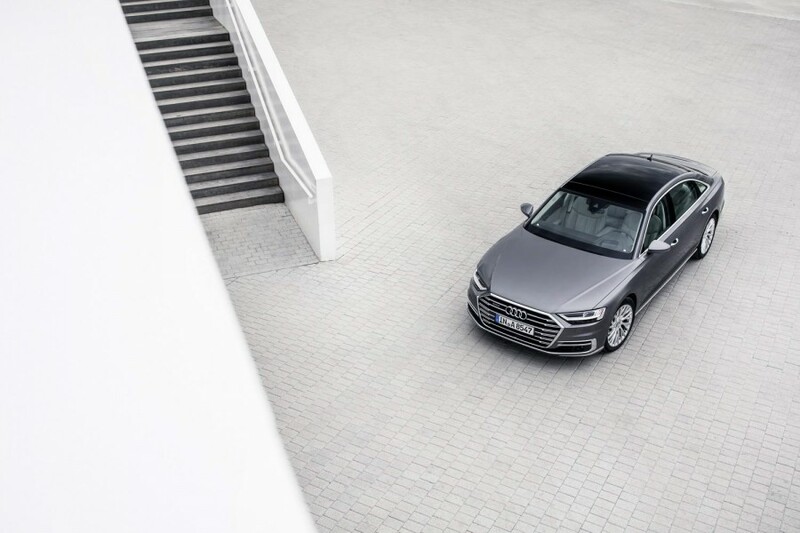 Name a large four-door luxury saloon. I'm guessing the first cars to come to mind are made by Audi, BMW and Mercedes. Jaguar might get a look-in too as it has a long history of such things, but I wonder how long the awkward silence would last before Lexus comes to mind. And while Lexus isn't quite as old a company as the four I've already mentioned, it has been making luxury cars since 1989, or knocking on for thirty years. Aptly, its launch model was the first-generation Lexus LS, an astounding technical marvel in its day with engineering standards to beat the establishment, even if it was an unknown quantity for luxury car buyers. And last year, the Japanese firm revealed the fifth generation of the LS, as tested here. The company's attention-grabbing 'spindle grille' made its appearance on the facelifted fourth-generation LS in 2012, but Lexus has seriously ramped the idea up for the new car and it really does dominate the appearance up-front. Highly technical headlights flank it, as before. Aft of that, though, it's all change, as Lexus has ditched the usually conservative ethos of the segment, giving the LS a curvy and low look, emphasised by bling-tastic 20-inch alloy wheels. The rear lights look like an afterthought in comparison to the rest of the car, and the rear three quarters view is strangely reminiscent of the first-generation Lexus GS, but there's no doubt that the Lexus LS will turn heads and get its driver noticed. Lexus took a similarly radical approach to the interior of the LS, using completely unique materials and finishes to set it very far apart from anything else in the sector. Highlights include the intricately layered door panels and metal-stroked dashboard, while the digitally rendered welcome message on start-up is worth turning the car on and off a few times to truly appreciate. The main instruments in front of the driver are similar to those of the Lexus LC coupe and they change appearance depending on driving mode, too. Less successful, as has been the case in Lexus cars for quite some time, is the mouse-like infotainment interface. Thankfully, there's so much to like about the interior of the LS that you'll forgive it that one blip. There's just one powertrain option for the Irish market, the LS 500h, which pairs a 3.5-litre V6 petrol engine with an electric motor, a sophisticated 10-speed automatic transmission and rear-wheel drive. It's a shame that the all-wheel-drive version isn't on Irish price lists, as the chassis struggles to get all the hybrid system's output to the road if the conditions are cold and wet, in particular (and that could be any time of the year in Ireland, obviously...). Low-speed traction aside, the LS handles twisty back roads better than it needs to, with noticeably good steering, for example. The air suspension (standard on Luxury grade up) ensures that ride comfort is very good at speed, too. Nonetheless, its natural habitat is wafting dignitaries around town in a noiseless fashion thanks to the pure electric capability. Saying that, when the sportier driving settings are selected, the LS goes a bit banzai in the noise department, which doesn't seem in keeping with the luxury surroundings. 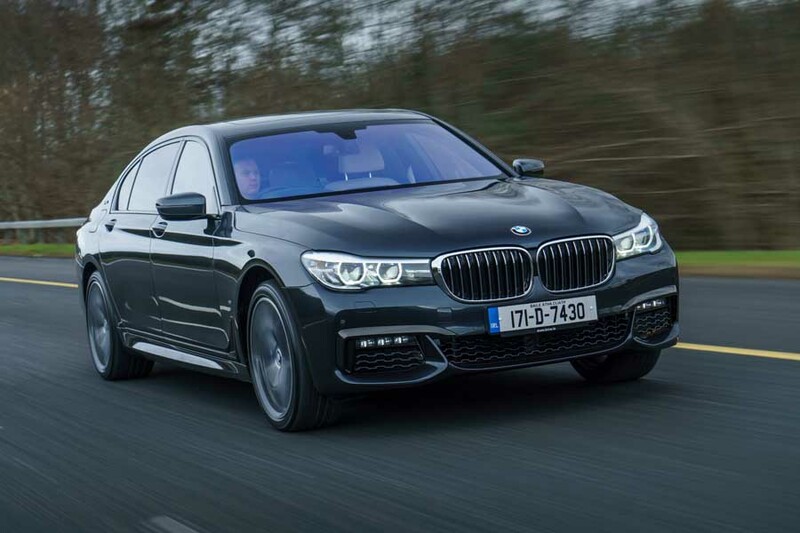 BMW 7 Series vs. Lexus LS 500h: uses plug-in hybrid technology and a smaller petrol engine again, but feels a lesser luxury car than the Lexus. 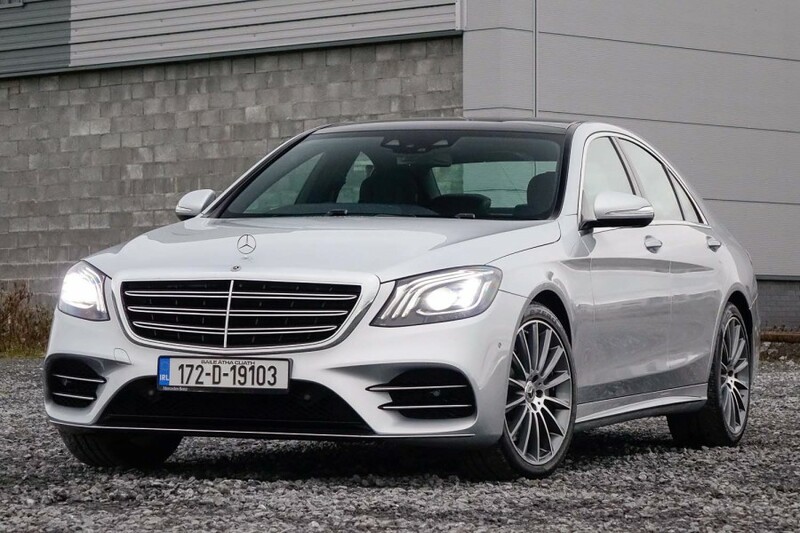 Mercedes-Benz S-Class vs. Lexus LS 500h: silky smooth new diesel engine is a delight and the S-Class is fantastic to drive. Feels very conventional next to the LS, of course.